DPF Cleaning is a very popular option when DPF removal or replacement are not viable options……cost, vehicle make or customer preference. To cater for as many eventualities as possible we have looked at various systems etc and have a superb DPF cleaning package in house which we have found really helps customers falling into the above bracket. As DPF filters are “filters” it follows that their ability to perform their task is finite…they hit “full” and stop filtering and this case cause horendous blockages and exhaust back pressures and the numerous associated problems that follow. We view DPF cleaning as an interim fix….this might surprise you as no doubt you will have been reading all kinds of information on other sites etc but thats the view that we take. 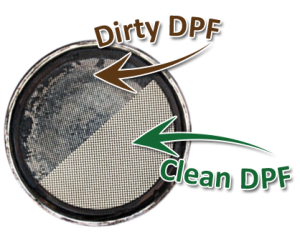 DPF cleaning is great and will in many cases reduce the load that the DPF holds e.g from 100% blocked to lets say 75% blocked and sometime much lower but its not an exact science and this is reflected in the pricing…just call and we can go through this with you as it varies from car to car. Honestly is always the besy policy in our view hence the above information…its worth mentioning that we have never had a vehicle back after we have cleaned the DPF ! 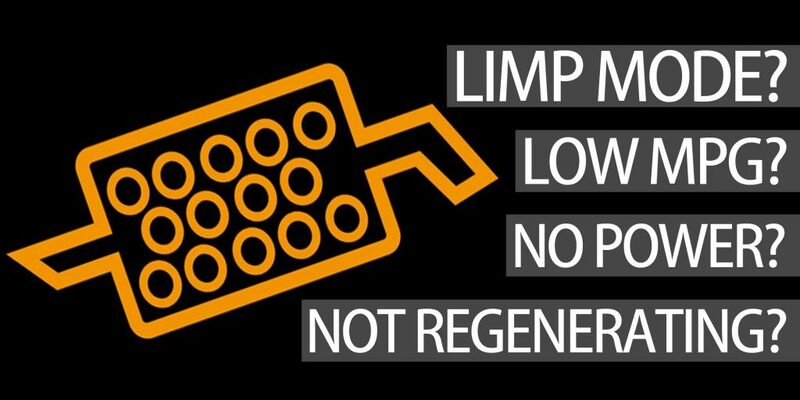 So why opt for a DPF Clean ? The positives is that its faster to complete and easier…everything remains as it was on the vehicle and of course cost is much lower…just call for an idea of how much it will cost for your vehicle. 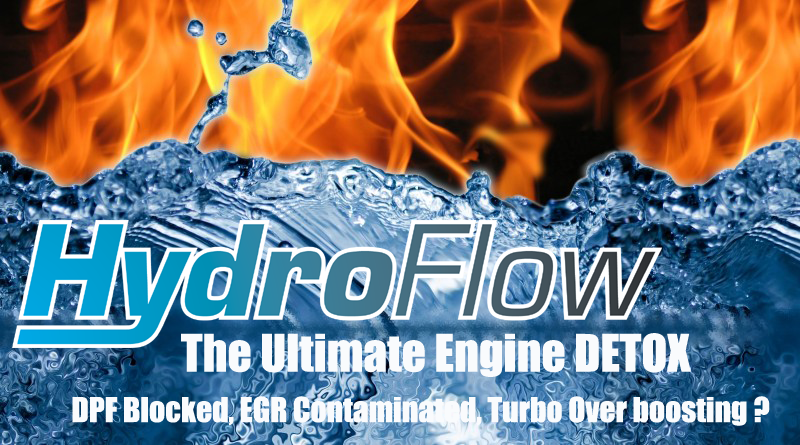 In addition to the physical removal of the DPF we have introduced Hydroflow Hydrogen Carbon Cleaning. Its a sensational technology which has been miraculous. Dont be put off but see this as a great “fix” but never a solution. Just call us and we will be able to talk you through the process and determine if this solution is best for you.